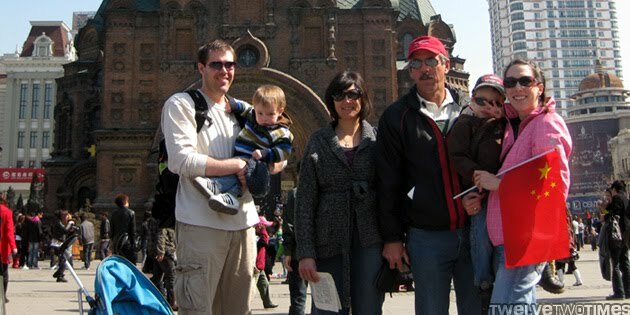 The parents have left the farm and traveled to Harbin, China to see first hand our life in China. Now the stories, friends, and work here will have pictures to go with the newsletters. We'll update more of their journey later.